If you consider that you have spent a lot of money on your car, it is best if you think again. 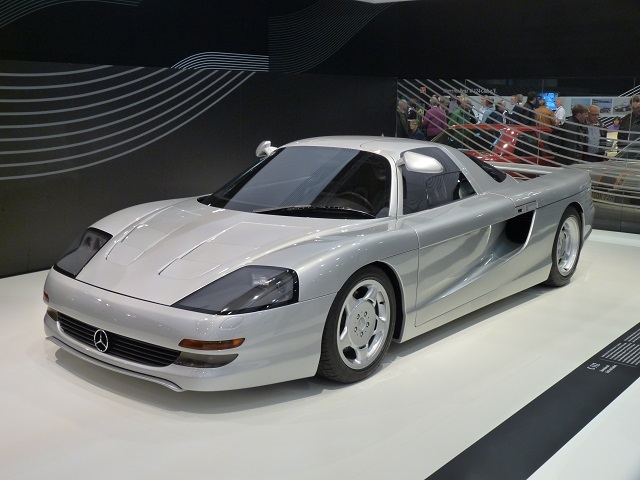 The purpose of this list is to inform you about the most expensive Mercedes in the world. Most of the models offered under the brand name happen to be bizarrely expensive. A number of car enthusiasts have argued that the price tags are much more than what is being offered in these models. However, the car manufacturers assert that the price is well suited with the features. Well, there is more to it. A number of top automobile companies have argued that they charge for quality. If that is so, then why is it that a number of expensive car models lag behind in different aspects? There is no doubt in saying that Mercedes is still one of the best brand name in the world. Having a Mercedes model with you is like no other feeling. Some of you might not agree to this, but there is something different about Mercedes. For a long time, this expensive car manufacturing company has been able to offer the best to its customers. Although there are always some people who can never be satisfied, but still the performance of this brand has been really outstanding till now. We should all give a standing ovation to Mercedes. But then again, some of you might have logical reasons for not liking this brand name. 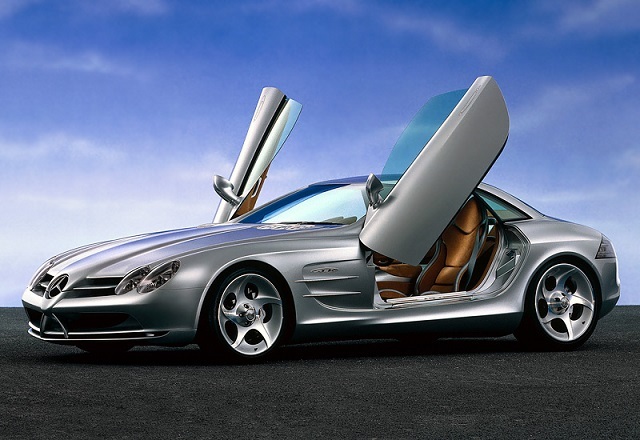 Now you can take a look at the 10 most expensive Mercedes. 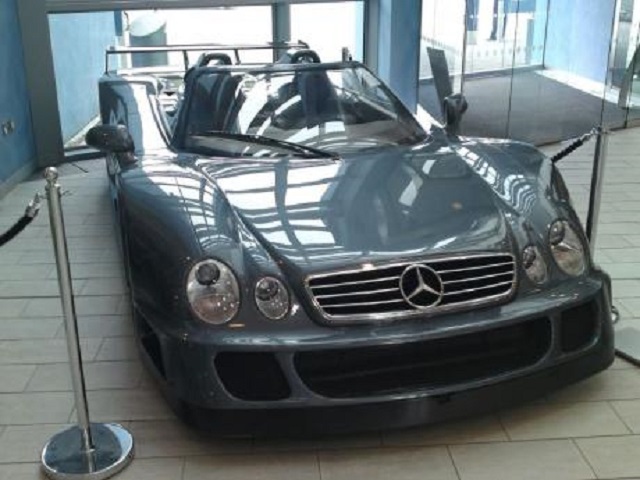 With a price tag of $ 1.43 million, this Mercedes model is more than just class. The outclass specifications of this model is the sole reason for the high pricing. The car packs a 5.4 liter V8 engine together with a 750 HP. The top speed of the vehicle is about 310 KMPH. The price of this vehicle is $ 1.5 million. With a superb gold-like appearance, 340 KMPH top speed and superior specs, this model is well-worth the money you will be required to spend on it. Moreover, it also has the capacity to travel from 0 to 100 KMPH in only 3 seconds. The reason for the high pricing of this vehicle is that it is a contemporary concept car. The specs might not be up to the mark, but it is a spectacular vehicle. It should also be pondered here that the car is not being produced on a commercial scale. Yet again, this vehicle also costs $ 2 million. This model was also not subject to any commercial production. The element of uniqueness and style is what you will be paying for. It is capable of delivering a top speed of 320 KMPH. So if you have $ 3 million, you can get your hands on this one of a kind automobile. The design is really superb as you can see in the picture. Moreover, it packs a 7.3 liter V 12 engine and an impressive 664 HP. It is also able to top 100 KMPH in only 3.4 seconds. For this model, the price tag is $ 3.3 million. 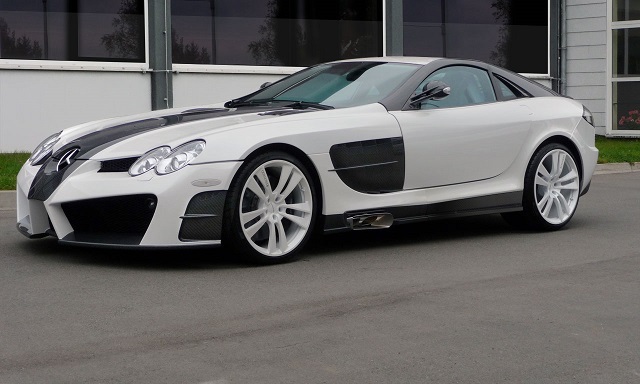 With a powerful engine, 7.3 Liter V12 engine and a 346 KMPH top speed, this vehicle really deserves to be on the list. The design is also appealing and attractive. 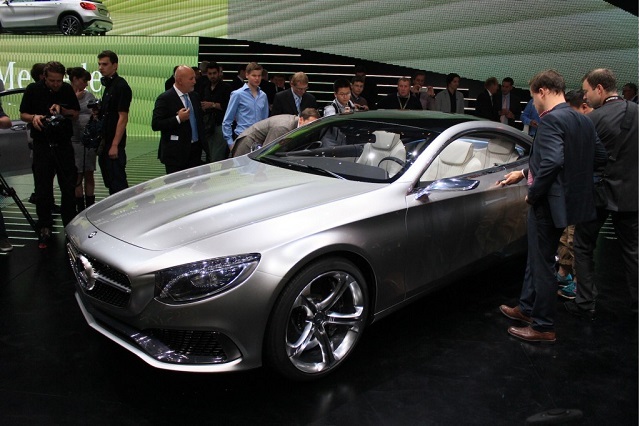 It is more like an upgrade of the Coupe version. Driving in this vehicle after spending $ 3.5 million is really entertaining. For most of us, this amount might be too much, but trust me that there are people who can buy many similar models in one go. The specifications of the model are also impressive but obviously not the best. 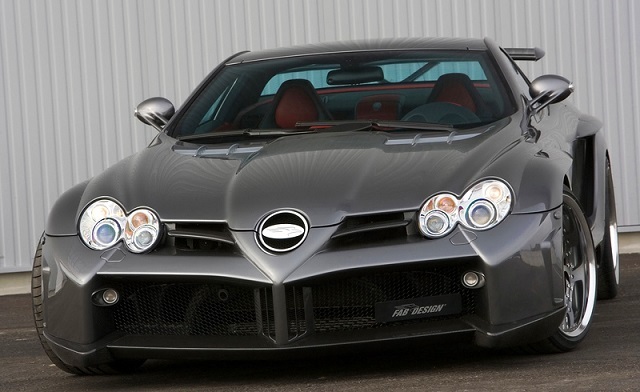 It boasts a 6.9 Liter V12 engine and a top speed of 320 KMPH. To get your hands on this concept car, $ 4 million is the asking price. The model was considered to be the most powerful in its peak times. After so many years, the model still has the audacity to stand out among all other top class automobiles. Costing for $ 10 million or a little more, the Red Gold Dream is really like a dream. While driving it, if you feel being in a dream, then do not be surprised. The features might be considered the best in the list. It packs a 999 HP engine together with a number of other jaw dropping specs. It is by far the most powerful automobile on this list. Old is gold is best understood when you are asked to spend $ 29.6 million. 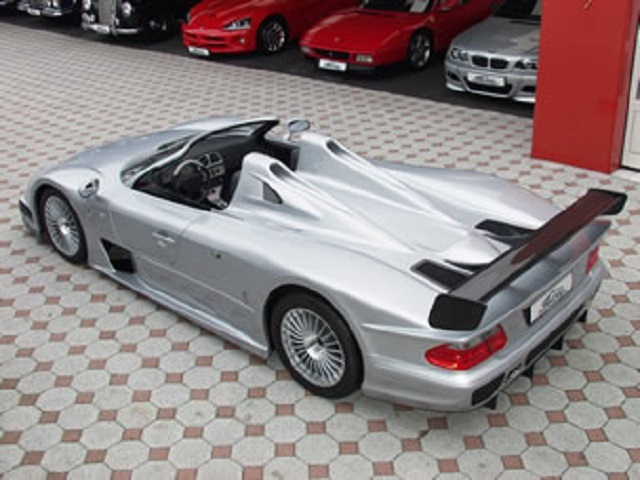 That is right for this vehicle you will need to have this money in your possession in order to satisfy your impulses for the most classical automobiles in human history. 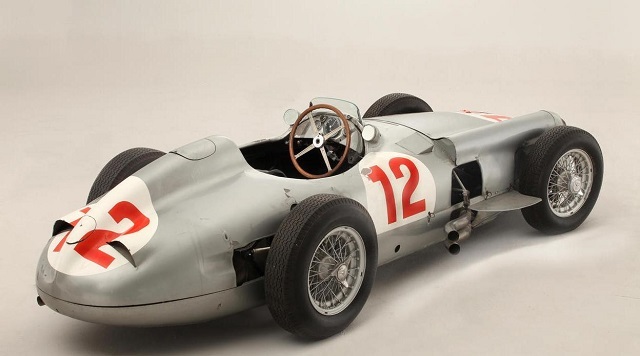 This ancient sports car is definitely not up to the standards of the modern day vehicles and concepts, but it is old and that is what you will need to pay for.